The new frames feature Italian construction and premium Italian mineral glass lenses. 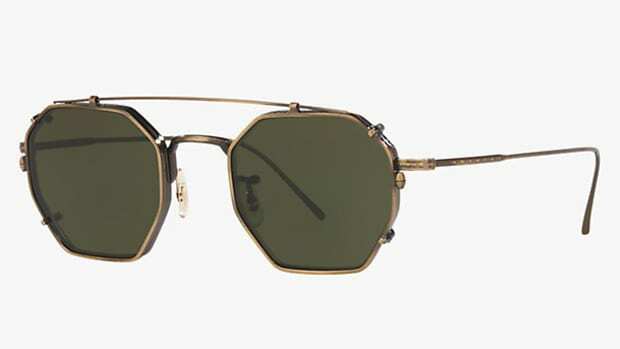 Hardgraft is introducing a new range of sunglasses with a classic aviator silhouette that is flattering on most faces. 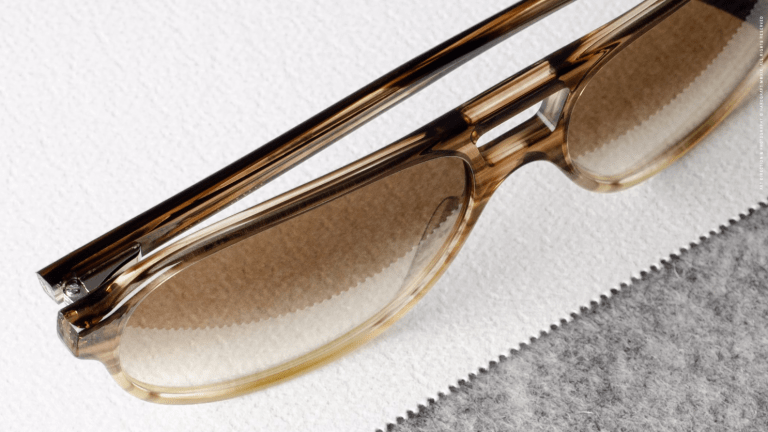 As with every Hardgraft piece, every element of the frame was carefully considered with details like natural Italian acetate that is hand-polished and features lightweight temples and flexible hinges. They also feature Italian mineral glass lenses with an anti-reflective coating, IR protection, and oil and water resistance. 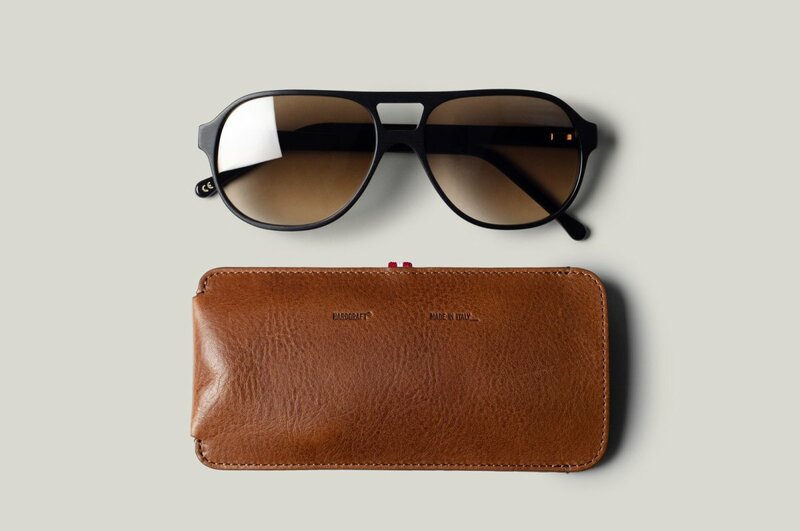 Each frame comes with a Hardgraft case with micro-suede lining and vegetable-tanned leather construction. 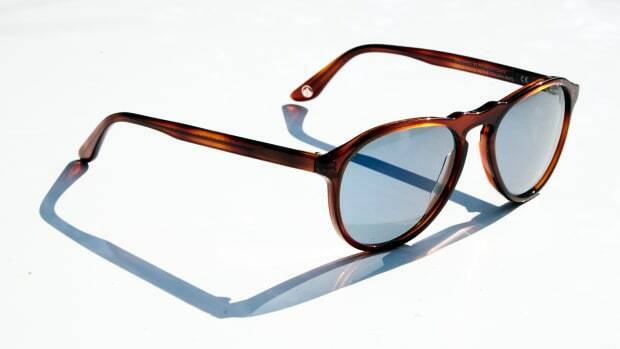 The former Hollywood set serves as inspiration for their new sunglass. 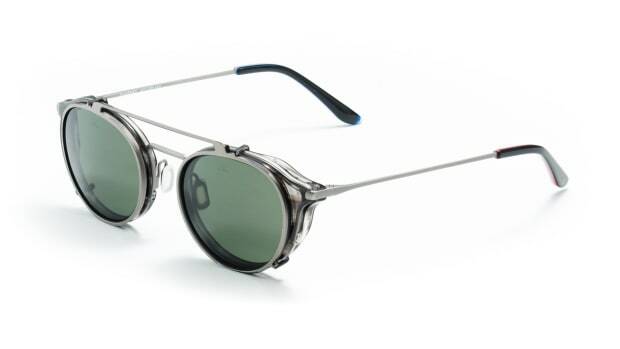 The limited edition frames feature a removable sunglass clip. The new clip-ons are made in France from lightweight titanium.